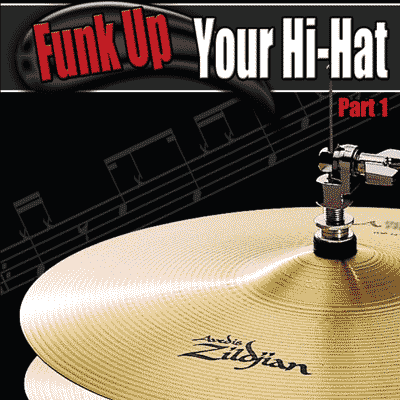 By Andy Ziker — You have to love the expressive quality of the hi-hat. However, youʼre really missing out if you havenʼt explored the limitless versatility and musicality of the ride cymbal. 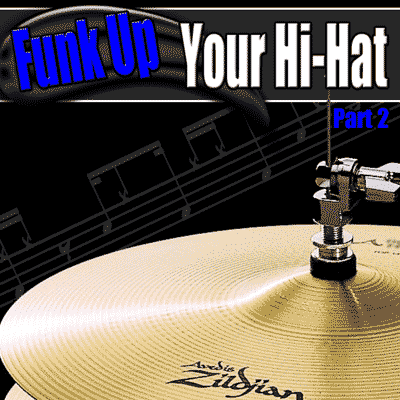 Funk Up Your Ride will entice you to get started down that road or open you up a whole new palette to draw from. The final section involves transcriptions of ride patterns from iconic drummers, including Stewart Copeland, Neil Peart, Bernard Purdie, and Ringo Starr.